Where did the time go? Who knows. Let’s celebrate! 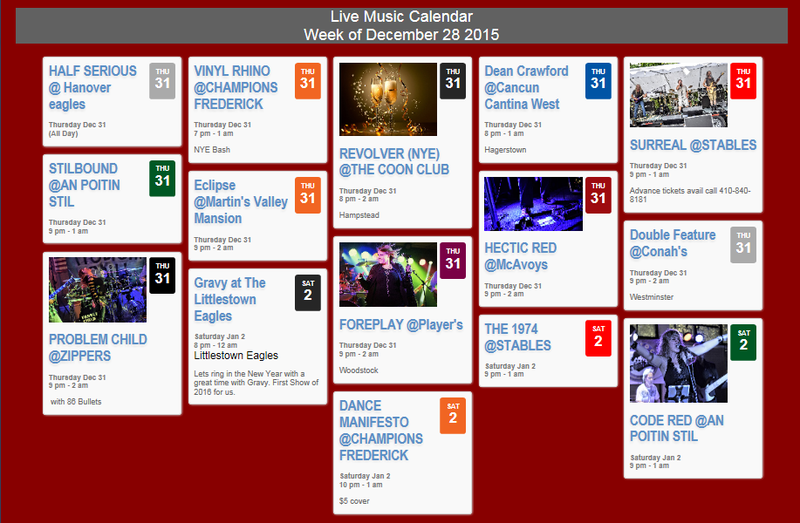 There’s lots to do this New Year’s Eve, from Gettysburg to Westminster to Parkville. Take a look.